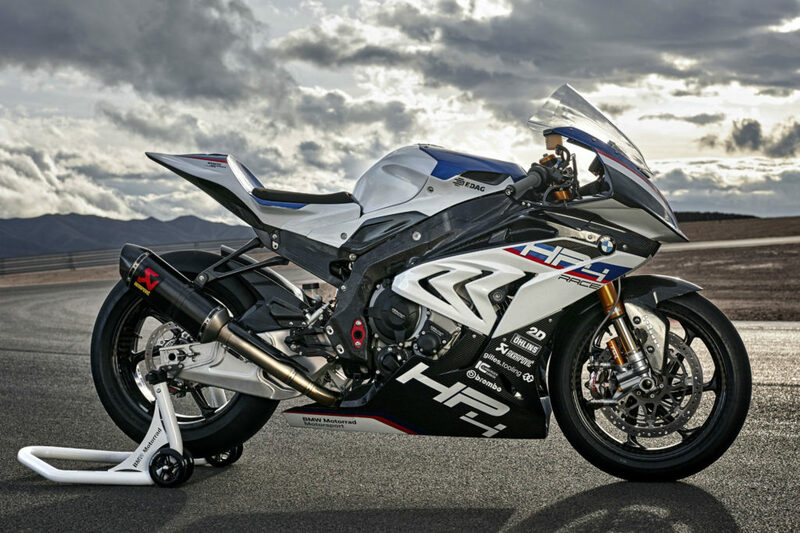 LAST CHANCE TO OWN A BMW HP4 RACE. ONLY 4 LEFT! 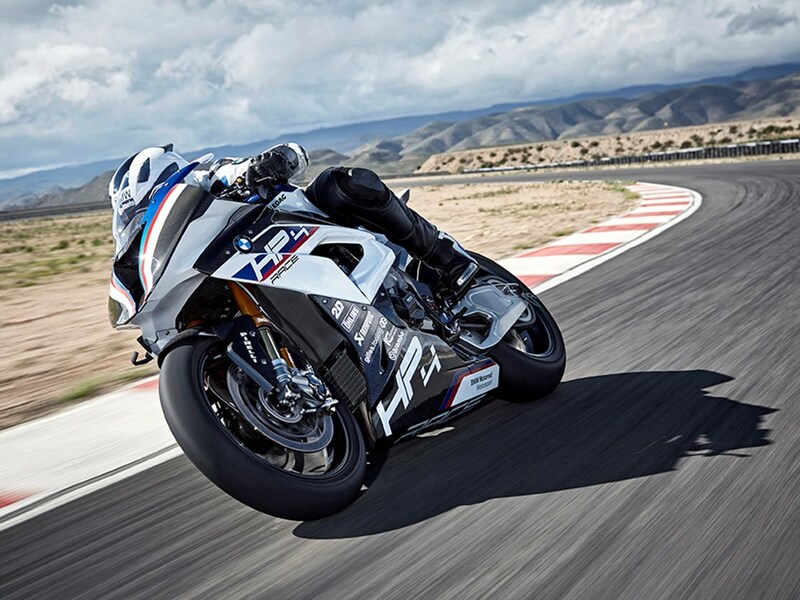 You are here: Home › LAST CHANCE TO OWN A BMW HP4 RACE. ONLY 4 LEFT! More power, less weight, sharper handling, and very limited. 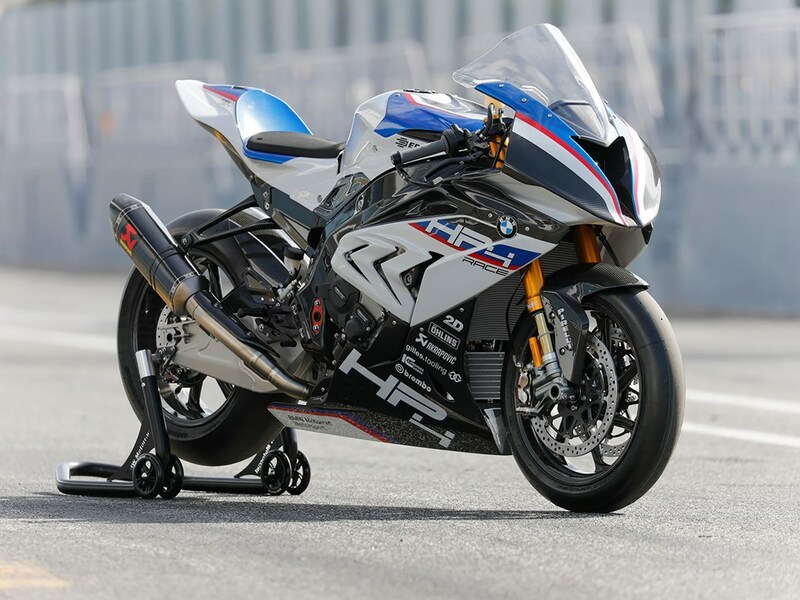 BMW delivers the 2017 HP4 Race, an ultra-exotic, exquisite, carbon-fiber track-bred Sportsbike with 214hp at your fingertips … this is as close in speed and feel as you will get to a factory race bike. It’s expensive … but it’s the real deal. This is your last chance to be one of the first to own one. Interested? You need to talk to Procycles Now! Phone Vik on  9564 8002.
previous post: Game Changer in Moto GP. Championship Lead Changes at Silverstone.